Spring is the season of rejuvenation. Flowers bloom, birds come back from the winter, and we all get ready for our years to officially start. 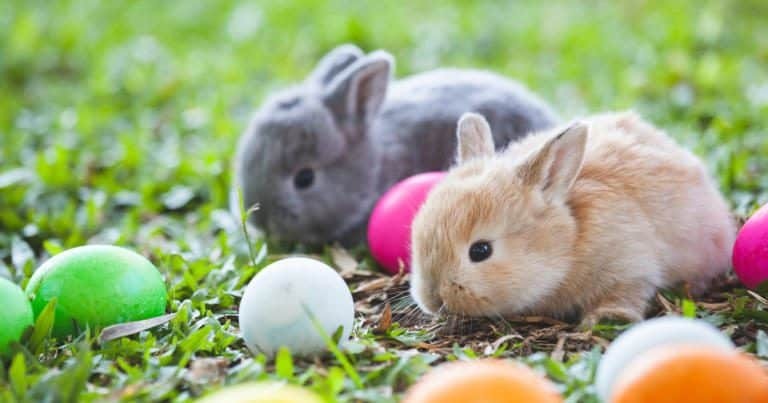 Many times this takes the form of spring cleaning, that all encompassing tradition where we get rid of the old clutter that we’ve accumulated, and pair things down to what truly matters. In that spirit, we challenge you to take the Nectar spring cleaning challenge. 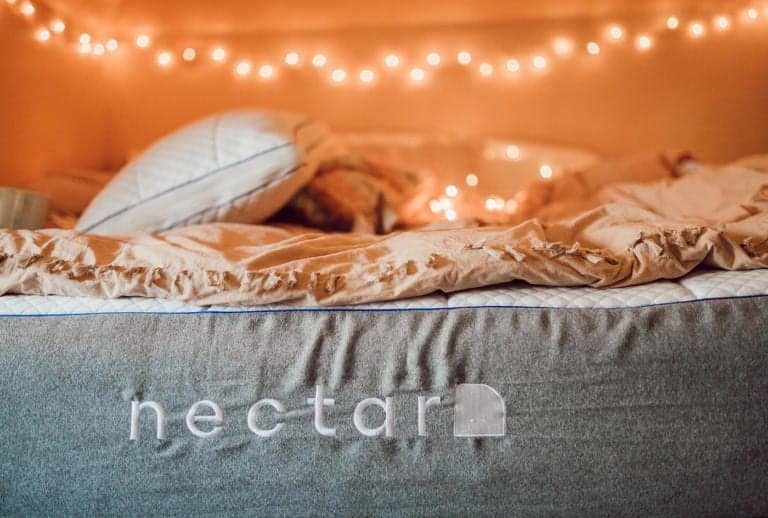 We want you to ditch your old, crummy beat up mattress, and try a Nectar this year. Sure, we get that change can be hard, but this is the year to really seize the day and get a great night’s sleep 365 days in a row. With over a third of Americans reportedly suffering from insomnia, don’t let a beat up mattress be the thing that leaves you a victim of America’s sleep crisis. 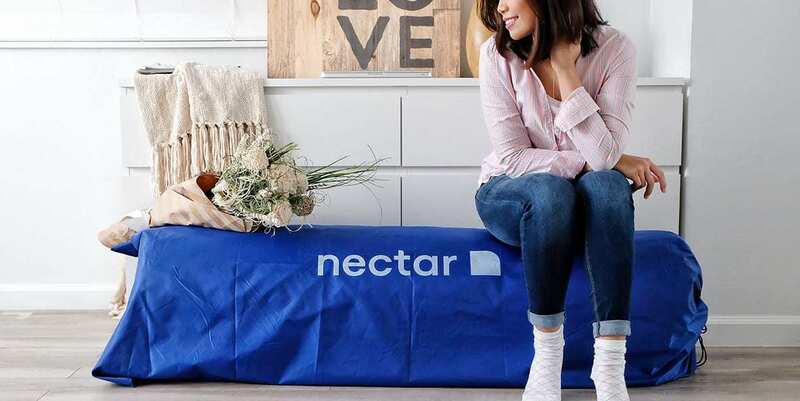 Here are some reasons that you should kick your old mattress to the curb and try a Nectar. Spring cleaning isn’t just for the garage. It’s for the bedroom too. Let’s be real: spring mattresses are magnets for dirt, dust, and pet dander. They seep into the fabric of the mattress and are very difficult to clean out. Those particles aren’t just gross, they’re bad for your health. If you’re waking up in the morning feeling stuffed up, ill-slept, or puffy it could be the case that you have allergies whose source is from the mattress that you sleep under. Nectar mattresses are specifically designed to prevent that from happening. The tencel cooling cover actually circulates fresh air throughout the mattress with every move you make, and its layers of memory foam don’t trap air particles, but repel them for a much healthier sleeping environment. If you’re hampered by allergies, a Nectar mattress might be your best bet for a sleep friendly environment. A traditional mattress loses its shape over time and chances are, you’re holding onto it for too long. Not only does that mean that those old coils could be sticking out in various dangerous positions, it also means that your back isn’t getting the support at night it needs. Do you wake up in the morning with back pains? That’s a signal that your mattress isn’t doing what it’s supposed to, namely support back health and promote good sleep hygiene. If that’s the case, don’t feel any compunction about pushing that old sack to the curb. A Nectar mattress uses multiple types of memory foam to give you the best mix of comfort and back support. Its breathable base layer is a super solid foundation that promotes back health and will leave you feeling refreshed and invigorated in the morning. It’s never been easier to take the plunge on a new mattress either, thanks to a great forever warranty and home delivery. Let’s start spring cleaning today by getting rid of that old mattress. Your new year deserves a new you, and it starts with a full night’s sleep on a perfect mattress.